 At ATHENA, we specialize in injury prevention, massage therapy, strength training, running or climbing assessment, core training, and sports nutrition. We specialize in climbers and mid to long distance runners; These opposite athletes ensure we educate ourselves on a wide variety of training techniques. Your core program is customized to address the strengths and deficits of YOUR body and YOUR sport. Sports massage is geared toward every individual from weekend warrior to pro athlete. We specialize in determining needs before hard training & competitive events, tissue work at time of competition, and recovery work. Whether you have a specific project in mind, or have simply plateaued, you can benefit from running & climbing assessments. At ATHENA, a team of coaches work together to look at your mental, physical, and technique components. WE COMBINE STRENGTH TRAINING AND SPORTS MASSAGE TO PREVENT INJURY. "ATHENA has been a vital part to keeping me healthy. Amy is very knowledgeable and is always able to find the aggravated areas. I would highly recommend ATHENA if you are looking for a deep tissue massage or relaxing massage. " "ATHENA is very knowledgeable, specifically implementing treatment and rehab among training and everyday use rather than bombarding you with everything in the book. Amy always has a positive attitude which is great when you are dealing with an injury."